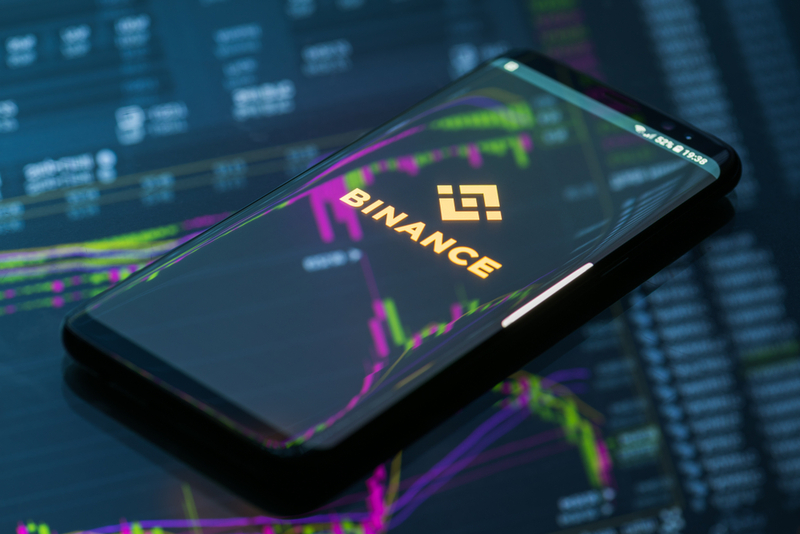 Binance, one of the largest Crypto exchanges in the world, has announced that it is launching a new platform dubbed Binance Lite Australia. 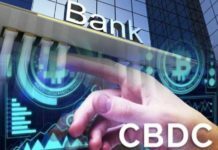 The new platform will enable Australia’s citizens buy Crypto, currently Bitcoin only, in an easy and convenient way using fiat currency. This recent launch is a significant milestone for the crypto exchange as it signifies its first endeavor in the continent. The exchange will be using the Newsagent network to provide its fiat-to-Bitcoin brokerage services which are widely hailed as being reliable and very secure. The network currently has more than 1300 members across the continent. As at the time of the launch, the only option available on the platform is Bitcoin. This means that Australia’s citizens can currently only buy Bitcoin using the Australian dollar. 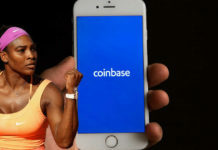 The exchange is however looking into expanding its digital currency offerings and fiat currencies with the aim of providing more options to its users. Through Binance Lite Australia, the company is expecting to not only shrink the gap between digital currency and fiat currency but to also promote the adoption of Cryptocurrency in the continent. In his statements about the newly launched initiative Binance’s chief financial officer Wei Zhou stated that Binance Lite Australia will further promote Crypto adoption by making the purchase of Bitcoin much easier. 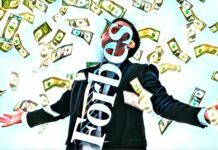 Adding that as a company Binance is excited to continue rolling out more fiat-Crypto offerings across the globe, Zhou said that an increase in the level of crypto adoption will lead to the creation of more economic activities and promote innovation in the industry. In order to utilize the services offered on the platform, a user has to undergo a verification procedure on the platform’s official site. Once the verification process has been completed, the user can then place their order online. A user can make fiat deposits by using the nearest Newsagent store, and the user will receive their Crypto within a few minutes. Binance Lite Australia has been slated as a simple and secure way of purchasing Crypto using fiat currency. Zhaou added that as Australia is at the forefront innovation in Blockchain technology, Binance Lite Australia is hoping to further promote this cause. In January this year, Binance announced the launch of Binance.je , a new fiat to Crypto exchange platform, as well as the integration of credit card payments onto Binance.com. The Binance.je platform was promoted as charging no deposit fees and featuring among the lowest fees for Euros and British pounds to trade in Bitcoin (BTC) and Ethereum (ETH). Binance has also in the recent past launched Binance Uganda which allows the country’s citizens to purchase Crypto using the national fiat currency, the Ugandan shilling. 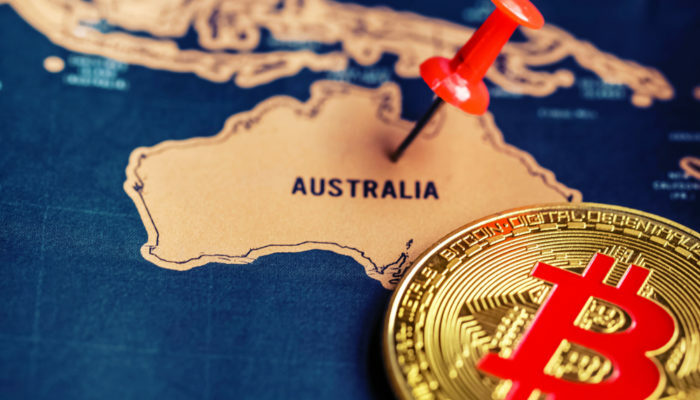 When it comes to Australia, this is not the first move the Crypto exchange is making towards establishing its presence in the continent. Last year Binance announced that it has formed a partnership with TravelbyBit, a Bitcoin travel start-up.